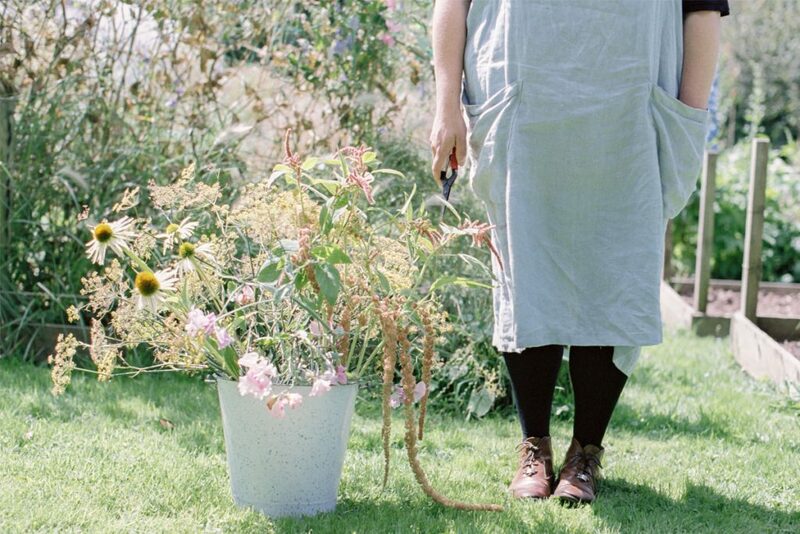 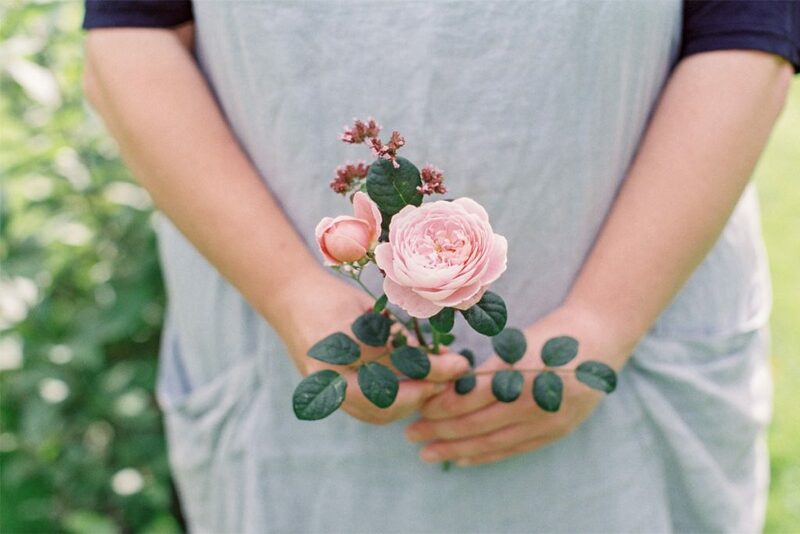 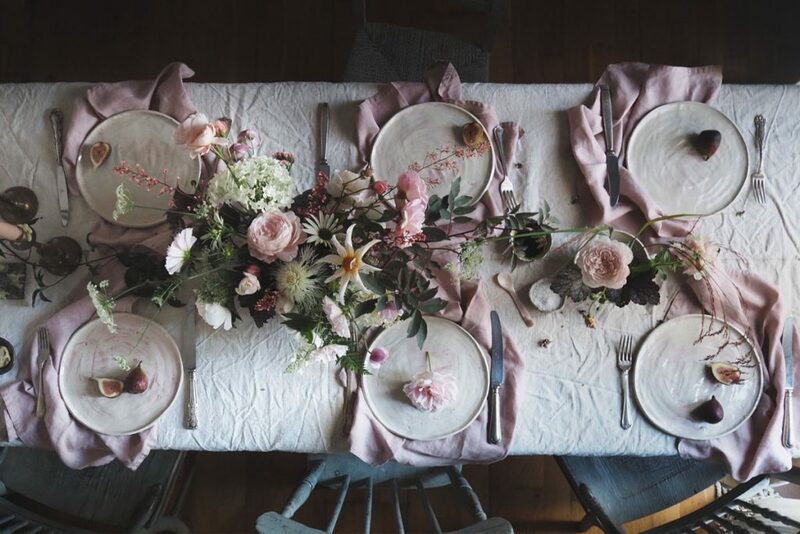 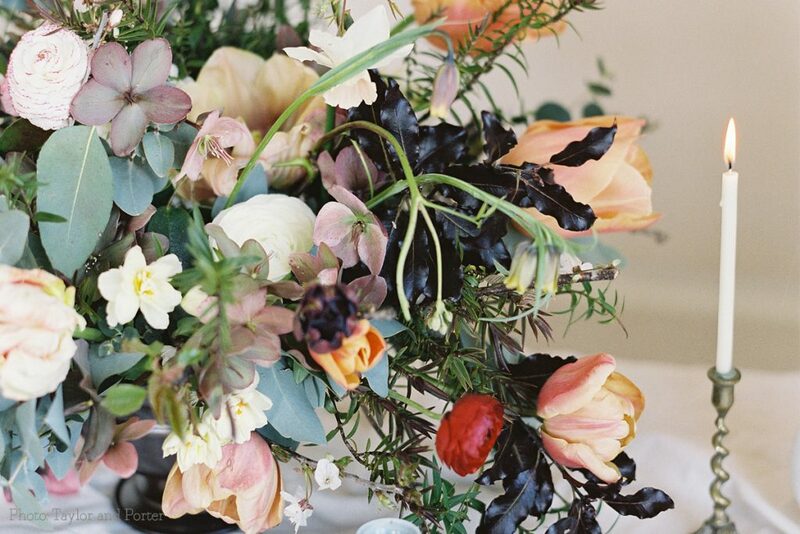 Holly-Bee Flowers is a flower garden and floral design studio based in Dartington, Devon. 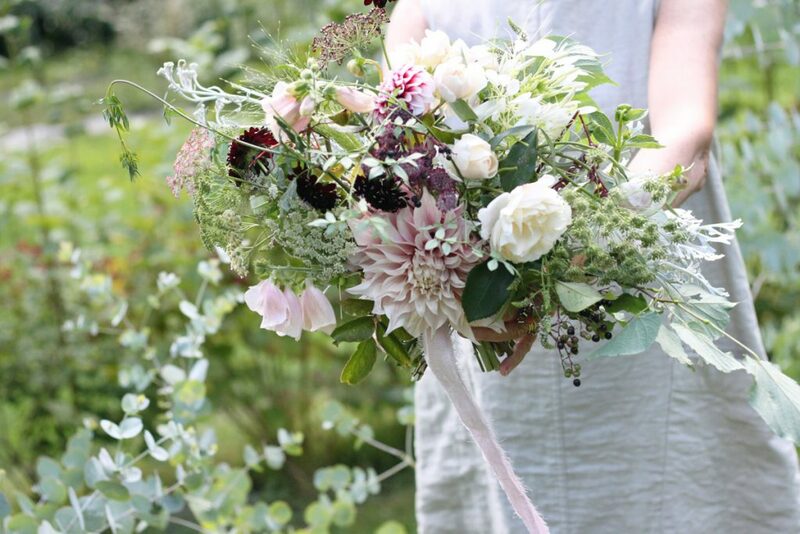 We grow and arrange flowers and greenery for weddings, workshops and bouquets. 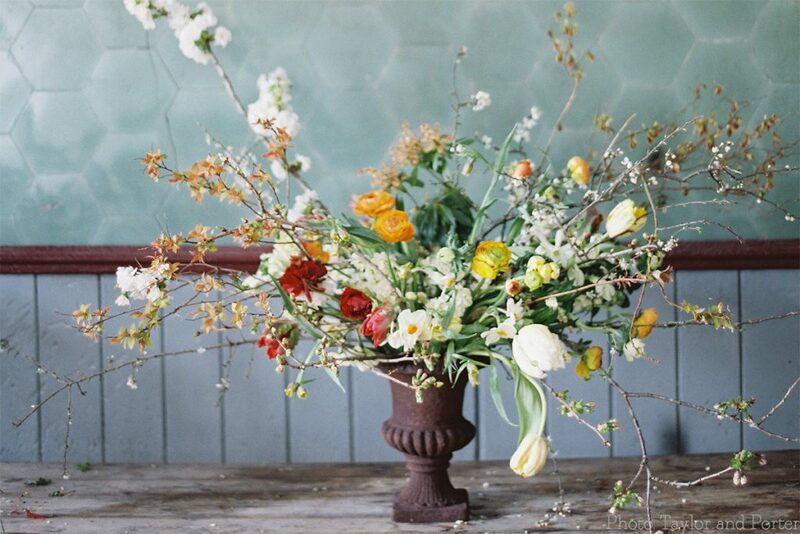 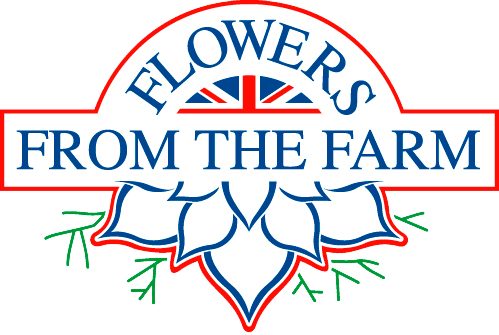 Working with the seasons our flowers are natural, evocative and beautiful.